The immune system functions best when your muscles and organs are functioning best. 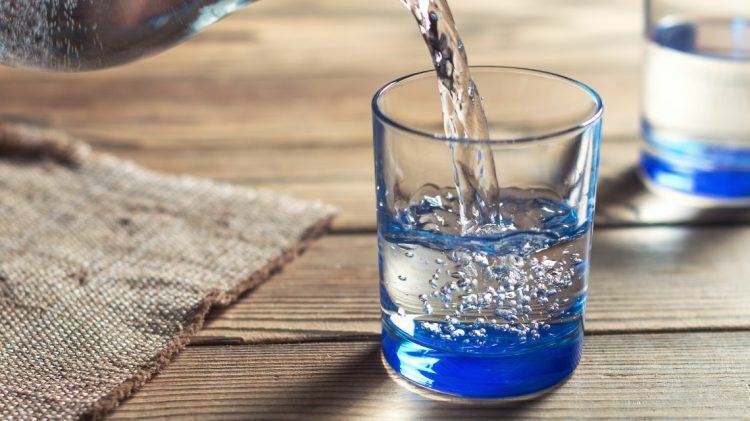 Staying hydrated allows your cells to take in nutrients, the kidneys to flush out toxins and the digestive tract to remove waste from your body. If you don’t drink enough water, there’s a build up of toxins in your body weakening your immune system. Water is the secret to radiant, glowing skin, because it flushes out impurities and improves circulation and blood flow. Like all cells, skin cells are made up of water. Without adequate hydration it appears flaky, dry and tends to wrinkle. Dehydration leads to fatigue because it impacts the flow of oxygen to the brain and causes your heart to work harder to pump oxygen to all your bodily organs, making you more tired and less alert. Your brain mostly consists of water (90%!!!). So if you’re feeling drained and depleted, get a pick-me-up with water. It helps you to focus and concentrate more. It also helps you to be more alert and boosts your energy levels. Hello natural appetite suppressant! Drinking plenty of water reduces your hunger and food intake. Furthermore, it raises your metabolism and improves fat burning. Water is essential to digest your food and to prevent constipation. It helps dissolve waste particles and passes them smoothly through your digestive tract. If you don’t drink enough your body absorbs all the water, leaving your colon dry and making it more difficult to pass waste. Studies show that even mild dehydration can cause headaches and has a negative effect on mood. It also leads to higher cortisol levels, making it harder to deal with everyday issues. Proper hydration is working double duty in preventing headaches as well as significantly enhancing mood by promoting a sense of refreshment and equipping you to deal with everyday problems. "How do you train for an important run?"